The Institute is pleased to introduce the Excimer laser from Carl Zeiss, the ‘Mel 80’. This is a facility that was introduced because many of our patients have been requesting us for it. A Brand new Operating Room environment was created for this instrument to provide the same sterilisation quality that we are used to in our cataract and retina operating rooms. 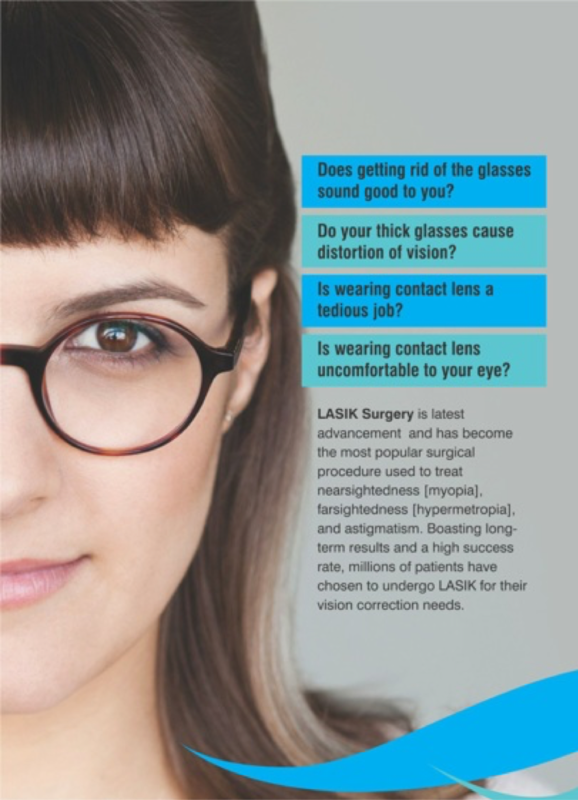 The Lasik is generally indicated for up to -12 Dioptres and may be used for up to -15 Dioptres in some cases. Myopes can benefit significantly using this technology and offers a ‘Spectacle Free’ era to youngsters. ‘Freedom From Glasses’ is the Mantra. To Download the pdf Brochure click here.